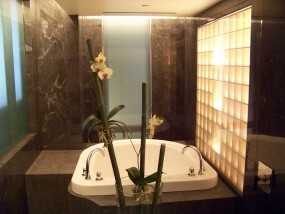 SpaDC is proud to have designed and built Boston’s only 5 Star award winning luxury Spa at the Mandarin Oriental Hotel. Located adjacent to the Prudential building on bustling Boylston Street. 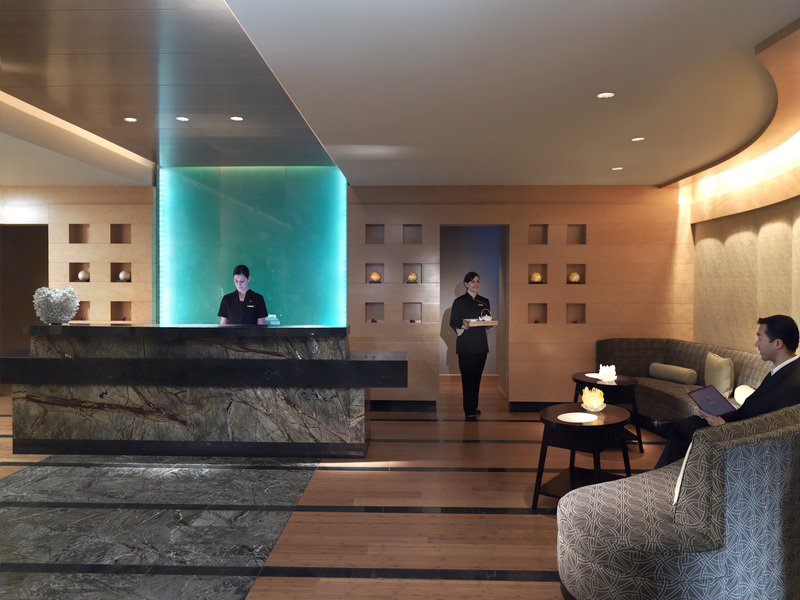 This luxurious Spa blends modern design and classic service, for a truly relaxing experience. 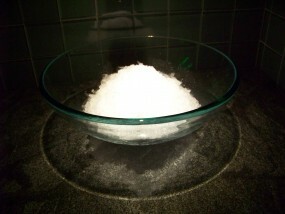 This Spa offers a renowned world class manager and staff, Crystal Steam Rooms with Star Scape Lighting, custom Bio-Sauna, Refreshing Ice Fountains, Experience Showers with Touch Screen Controls, invigorating Vitality Pools, Vichy Shower, Sport Hydrotherapy Tub and a relaxing Couples Mineral Bath.